This unique two-toned appearance of marbled yarn sets this hoodie apart! Its durable 8.3 ounce, 60/40 cotton/ poly design make it as durable as it is elegant. 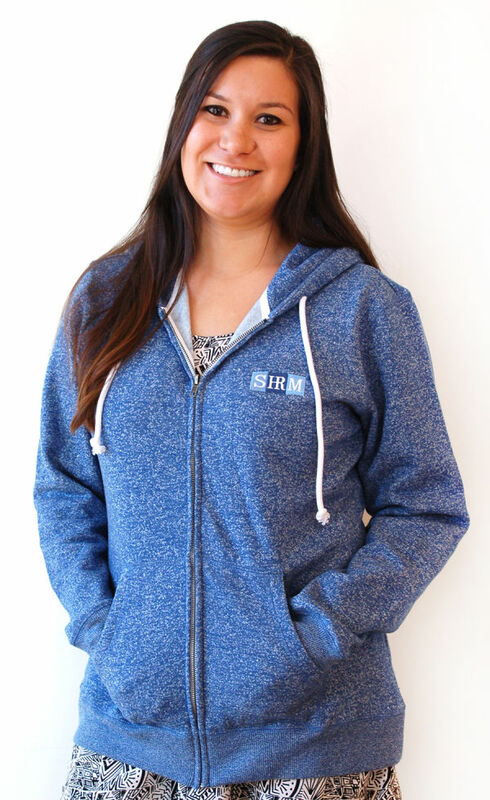 The SHRM logo is embroidered on the left chest and allows you to show off your SHRM pride.